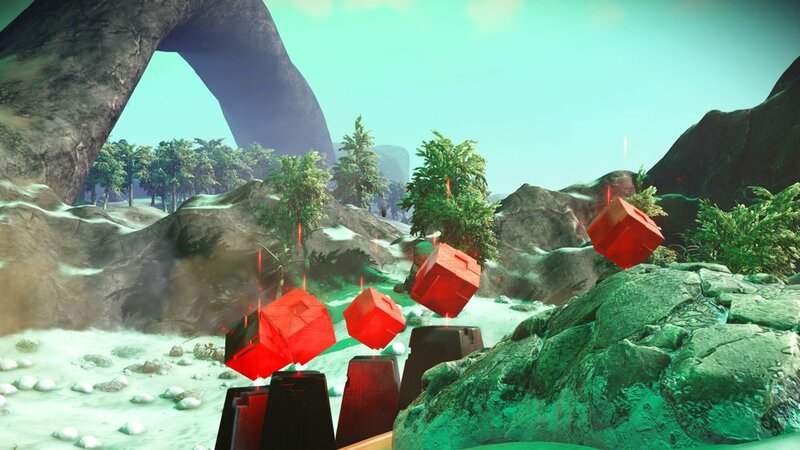 Frost Crystals in No Man's Sky can be ever so useful, but sometimes a little annoying to find a planet that hosts them. 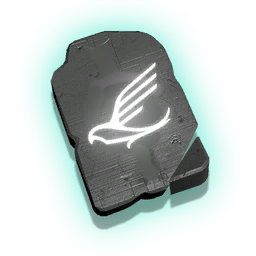 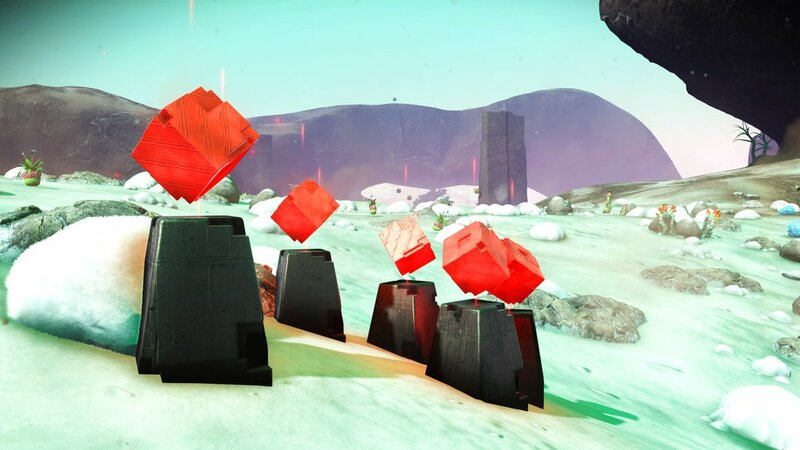 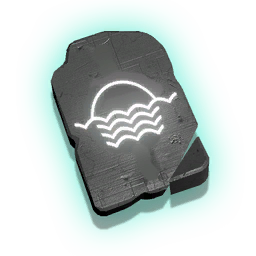 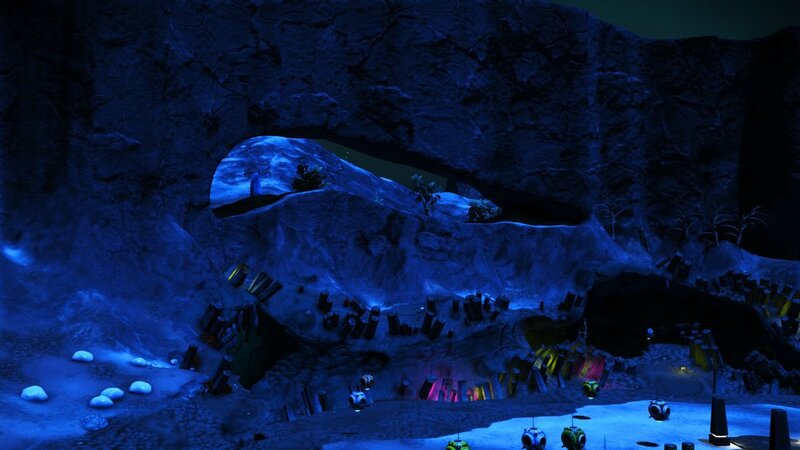 Frost Crystals are a rare substance in No Man's Sky obtained via Farming Frostwort plants at your Home Base or from the same plant in the wilds of planets with cold temperatures. 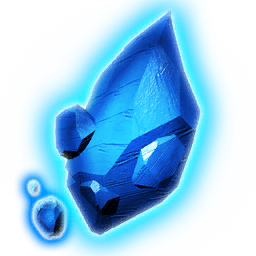 It's primary uses are in the construction of Glass which then combined with Lubricant can be sold for exceptional amounts of units. 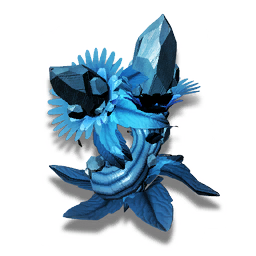 The Frostwort plant can also be planted outside in planets with Cold Climates around your base for a far cheaper alternative to Botany Domes that require Living Glass to construct. 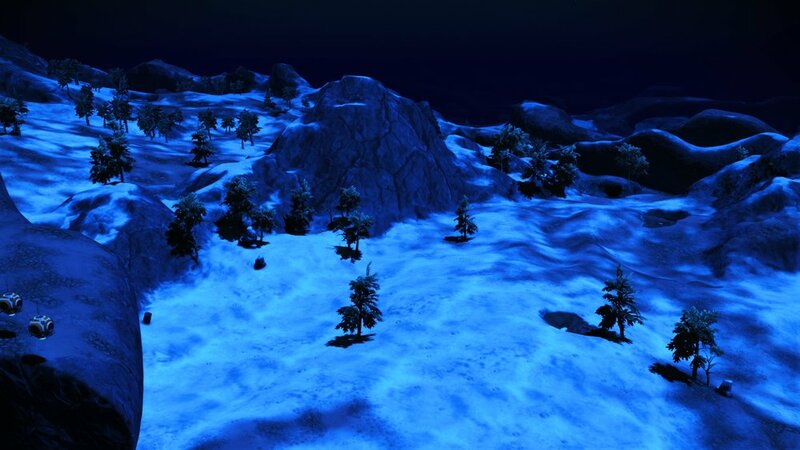 It is a cold planet with beautiful mountains and forests. 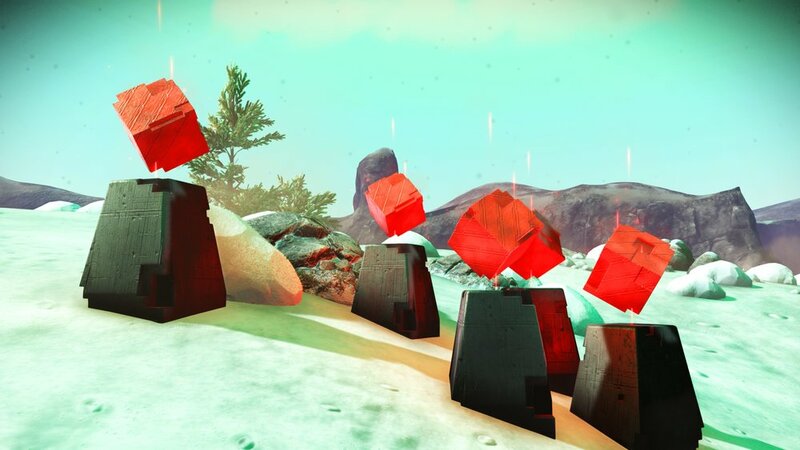 This planet also happens to be covered with Vortex Cubes so a bit of a double win here.